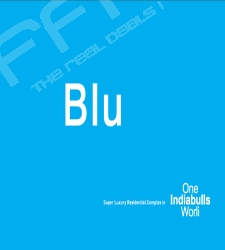 Indiabulls Real Estate proudly launching its super luxurious residential complex “BLU’. 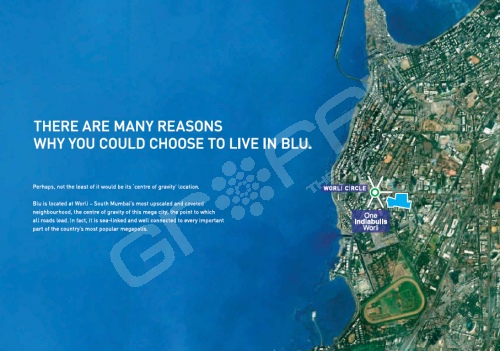 BLU is spread over 10 acres of clear title land and largest integrated residential complex in upscale Worli in south Mumbai with unrestricted views of Arabian Sea and race course. 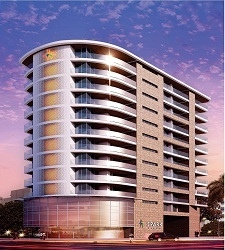 BLU has twin towers of 60 floors with just 280 apartments of 2, 3 and 4 BHK configuration. 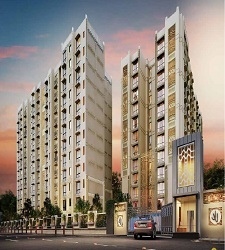 BLU is located in south of the megacity and well connected and easily accessible to Nariman Point, BKC and airports. A 2 mins drive to best shopping destinations, 5 star hotels, multiplexes, fine dining and 5 mins drive to Worli sea link and race course. 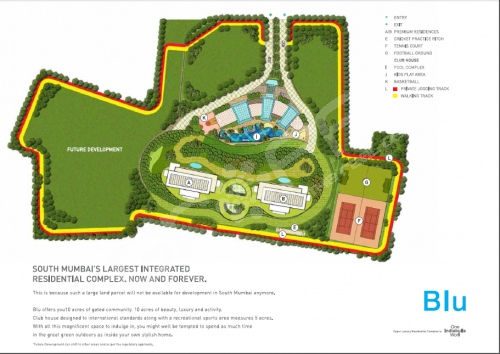 Equipped with unparallel clubhouse designed as per international standards along with recreational sports on a sprawling 5 acres with a state of the art gymnasium, tennis courts, badminton, squash courts, private swimming pool complex with outdoor and indoor pool. Encircling the periphery is the jogging and walking track more than a kilometer. BLU construction has already started and being developed with approved environmental permissions, no public parking and as per new DSR rules. All apartments have a panoramic and uninterrupted view of the sea, race course and landscaping within the complex, offering flexi size homes ranging from 2 BHK (1480 sqft), 3 BHK (2396 sqft) 4 BHK of 2940 sqft. 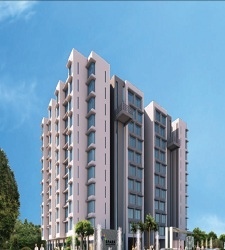 Join the Group to avail group deals and best price for ‘Indiabulls Blu’ By Indiabulls in Worli, Mumbai. Can you please provide status of construction...when first phase handing over is scheduled.